In the Municipality of Norala there are a total of 19 individuals running for office in the May 9, 2016 election. Incumbent mayor Bentoy Balayon is running unopposed while Roming Januto will face incumbent vice mayor Lucila Pilla for the vice-mayoral post. 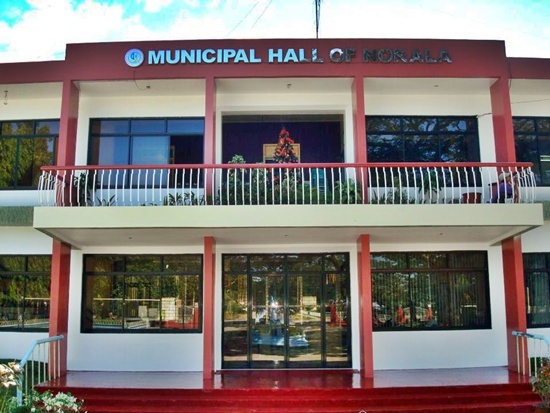 There are a total of 16 candidates seeking one of the eight (8) seats in the municipal council of Norala, South Cotabato.